Owls have a strong connection to the world of Witchcraft. The title of Strega means Screeching Owl. 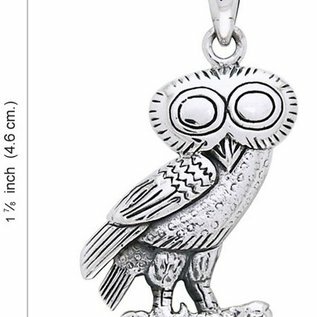 In many ways the Owl represents knowledge and wisdom. Owls are believed to see between worlds and the hidden mysteries. 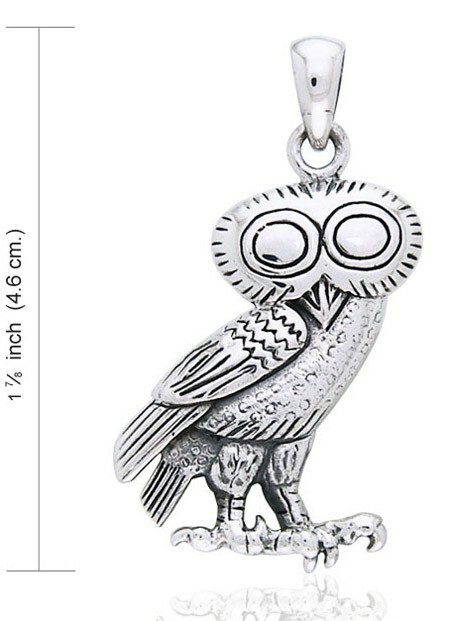 The Owl in Greek myth is known for accompanying travelers to the otherworld.